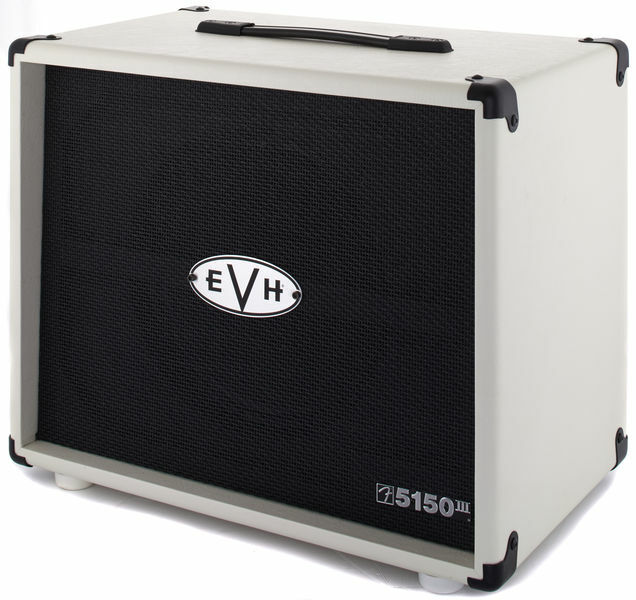 The EVH 5150 III 1×12 guitar cab is the perfect companion for the EVH 5150 III 50W head, delivering pure EVH sound and power in a compact package. 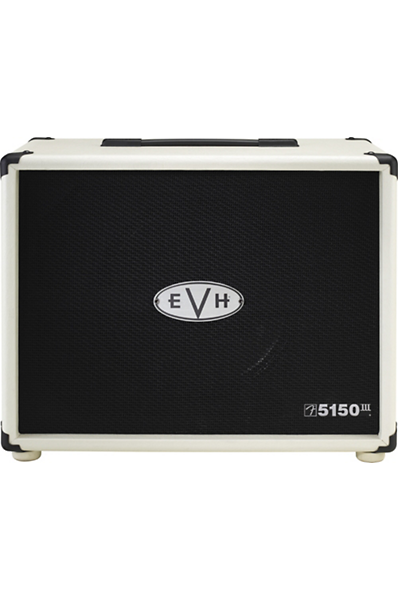 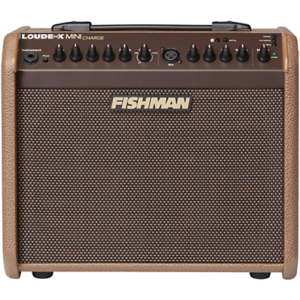 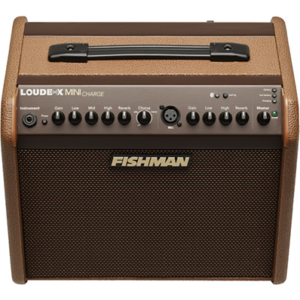 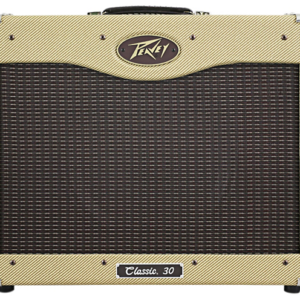 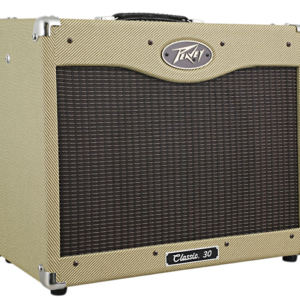 The 5150 III 1×12 cab is rated at 16 ohms and is loaded with a 30W Celestion G12H Anniversary speaker. 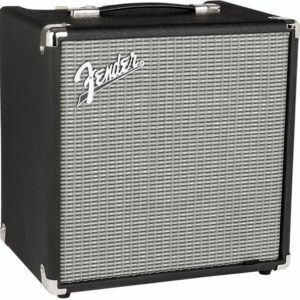 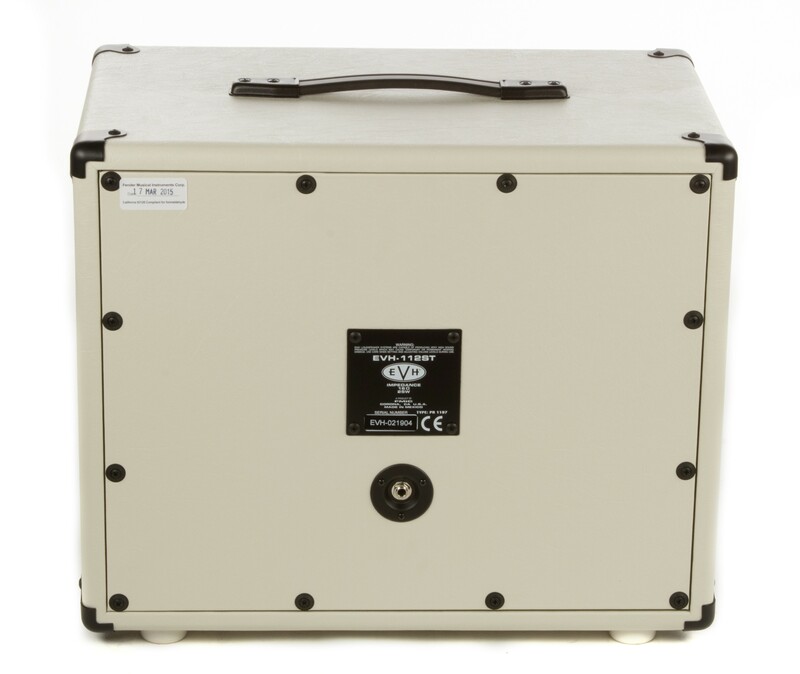 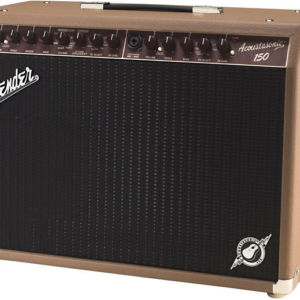 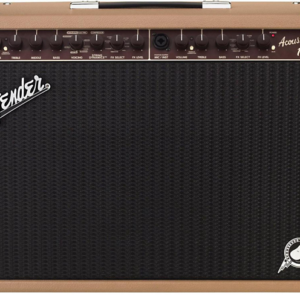 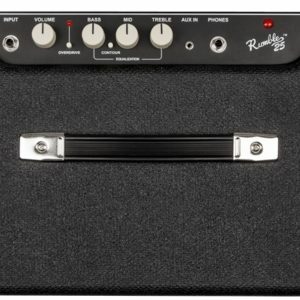 It is an even more compact version than its 2×12 and 4×12 big brothers.